At Clearvue Windows, we are fully committed to offering you the best range of services for your home as we possibly can. 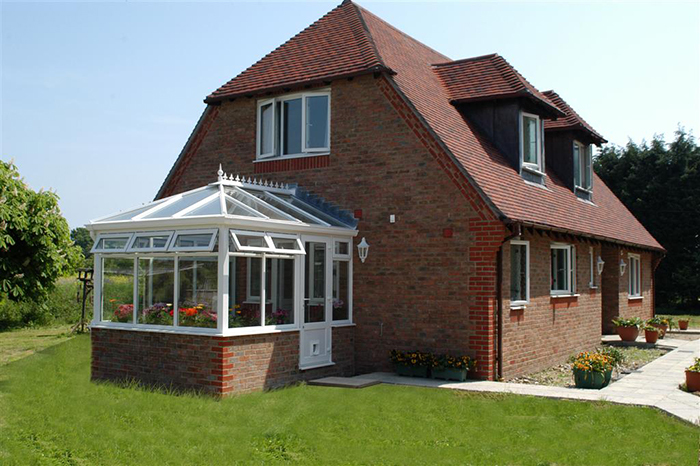 We are possibly best known for our range of double glazing and windows in the Surrey area, but we also provide a wide range of home improvement and maintenance services. We have been operating in the local area since 1985 and we have developed a sterling reputation in this time. No matter what job you need carried out, we are more than happy to help. We believe that maintaining and improving the condition of your home is crucial in maintaining and improving the value of your home. In the current economic climate, whether you are looking to sell or not, it is important to think about your property value. At Clearvue, we provide the expertise and experience that will ensure your property is well looked after. We aim to offer an affordable and value for money service at all times. 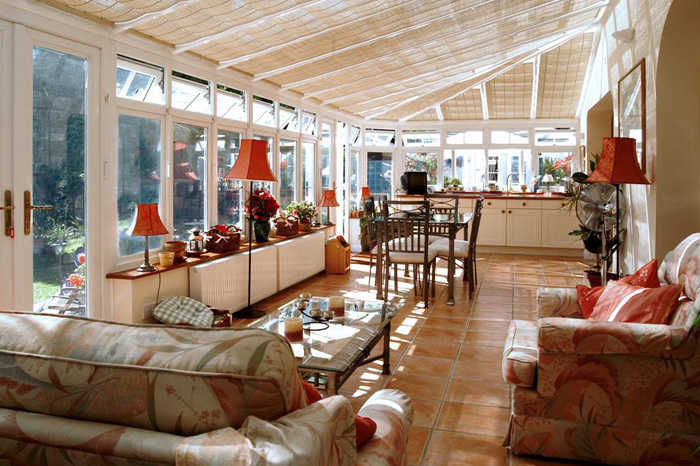 If you are looking for the best value home improvements Surrey has to offer, give us a call.